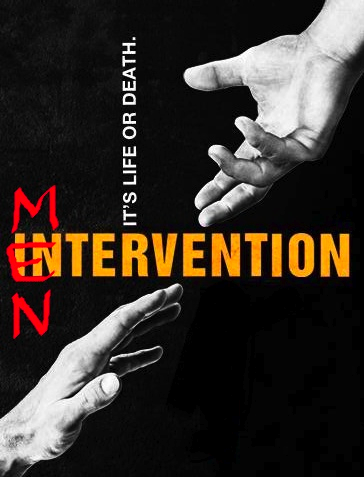 This is a MENtervention for the ladies, since one of my favorite books-turned-movie will be out soon! Gals, listen up. If an ex starts dating your friend... that's pretty sh*tty. Yikes. But what's worse is that the friend is dating him in the first place! This is all stemming from one of my favorites books: Something Borrowed. Just to recap, the book is about Rachel, who ends up sleeping with her best friend Darcy's fiance. In the book, you actually start to side with Rachel, when under normal circumstances that would hardly be the case. Look... if I'm thinking outside of myself and looking at the big picture, it would be like this: if an ex and your best friend (or any close friend) are going to date and start a relationship together, neither of them cared for you in the first place, and you weren't meant to be with either of them. I know there are circumstances and sometimes things happen for a reason; sometimes a person brings two people together. Sometimes that person is you, bringing together an ex and a friend. Yeah, it's hard to swallow, but that's how fate works. It wasn't meant to be, and there is someone else you'll be lead to. Let's be honest though: if you are a girl that is willing to date someone's ex-boyfriend, you have severe self-esteem issues. No self-respecting person finds it okay to get down with their friend's exes! It's a mediocre lifestyle and definitely not a good look. There is something called a conscience missing from your head. Unless you're positive the dude is the love of your life, I'd be careful about ruining a friendship to feed selfish motives, because you know what they say: karma is a b*tch... and who says he won't do the same thing to you? Sometimes you know when they're Mr. Right, and then there's times when you know they're Mr. Right Now. Differentiate between the two before detonating that atomic bomb. I read somewhere on Twitter this statement: "If guys would stop being slutty and girls would be more loyal, the world would be a better place." Amen! Ladies, we have to stick together and be a support system, not tear each other to shreds. While it feels good to have someone court you, be aware of who that person is. Something Borrowed comes out May 6th and includes Kate Hudson, Ginnifer Goodwin, John Krasinski and Colin Egglesfield.